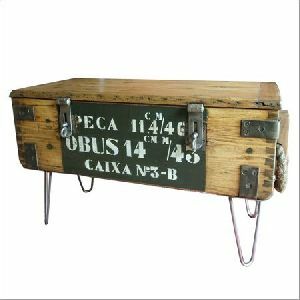 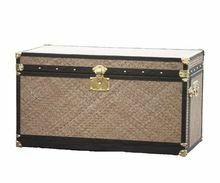 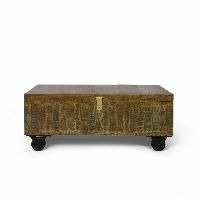 This storage trunk is superbly manufactured from hand printed canvas and mango wood, metal rivets on all side of trunk are giving a very elegant effect. 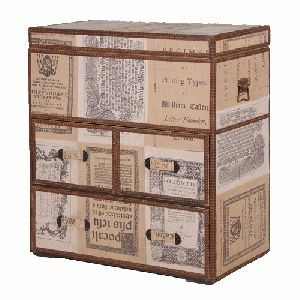 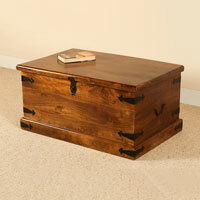 It can be blend as bedding boxes, bed side tables, bookcases and many more. 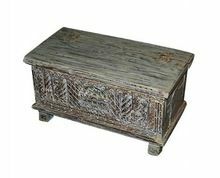 we are exporting and wholesaling indian antique pitara boxes in different size and design. 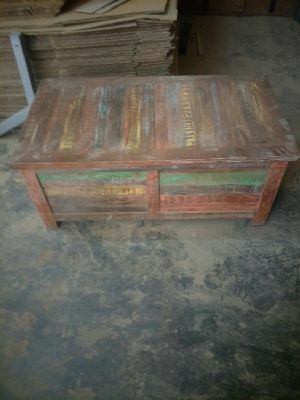 this product have old metal fitted sides and wheels. 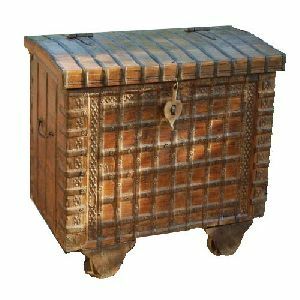 Recycled Wood Storage Trunk is a perfect way to store as well as protect the goods from damage. 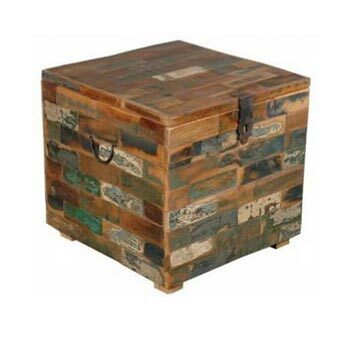 We bring forth a vast collection of Recycled Wood Storage Trunk, which is made from recycled wood only. 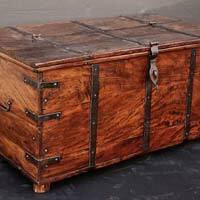 We are a well-known Recycled Wood Storage Trunk Manufacturer, Exporter & Supplier in India. 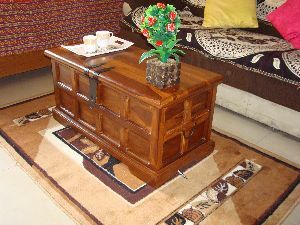 Bremen coffee table is a functional and clever square coffee table with hidden storage. 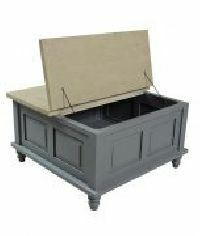 Made of solid this coffee table has a lovely finish in matte grey colour and natural top. 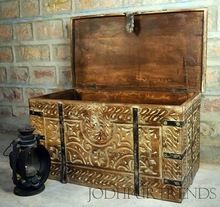 Wooden Trunks, offered by us, are made from 100% termite resistant wood. 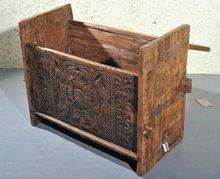 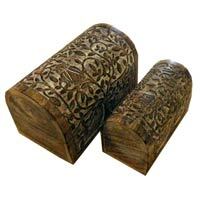 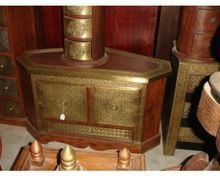 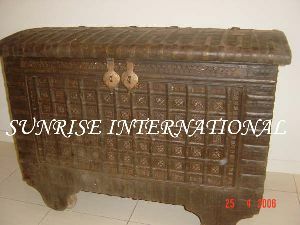 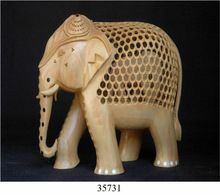 We have also ensured that the Carved Wooden Trunks are made in precise shapes and sizes. 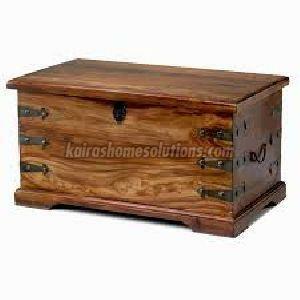 They are available in various designs in order to meet the expectations of the clients. 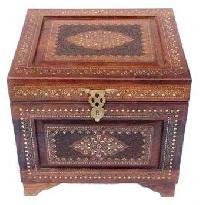 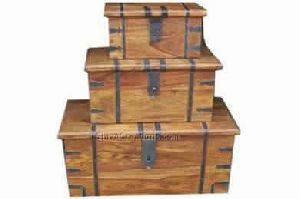 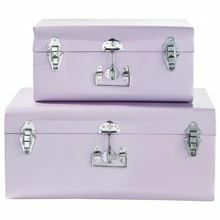 We are recognized as one of the leading Wooden Storage Trunks Exporters and Suppliers in India. 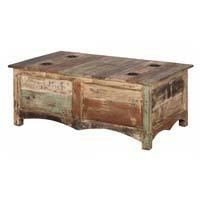 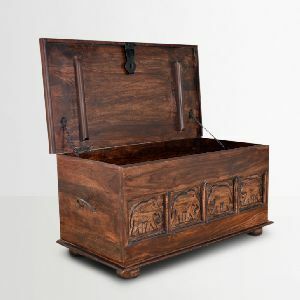 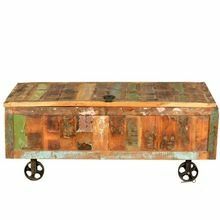 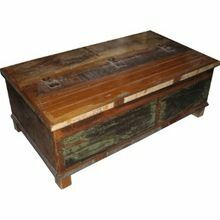 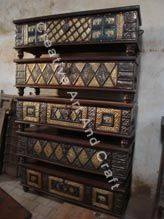 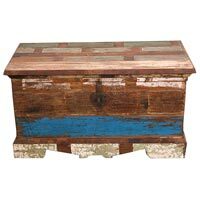 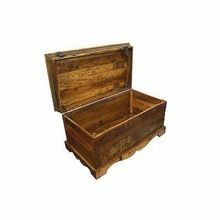 Reclaimed Wooden Storage Trunk is made from the reclaimed multicolor wood gathered from various parts of India, This Masterpiece is created by the skilled craftsman from Rajasthan.